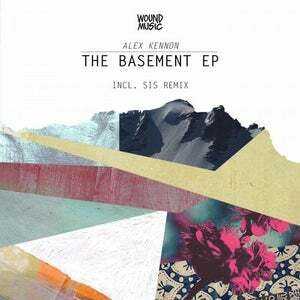 Well respected italian dj Alex Kennon, is back on Wound Music with this Ep which expresses all his talent and extravagance. 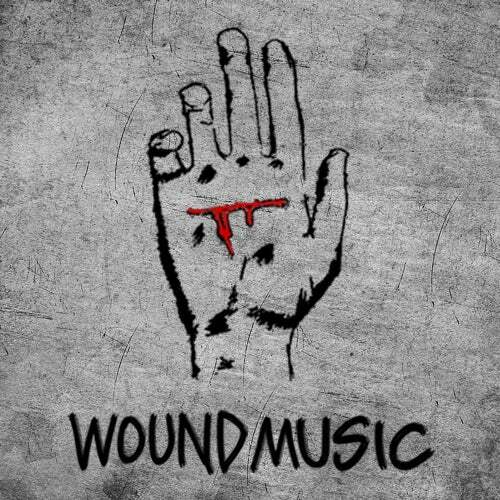 Three original tracks and an amazing remix from the huge producer Sis (Sei es Drum - Cocoon) who presents his interpretation of the track "Theft". Killer Stuff! !